Just a big Margiela love-fest, really. I think the gold spine ring would look really good on my finger lol. It’s gorgeous. 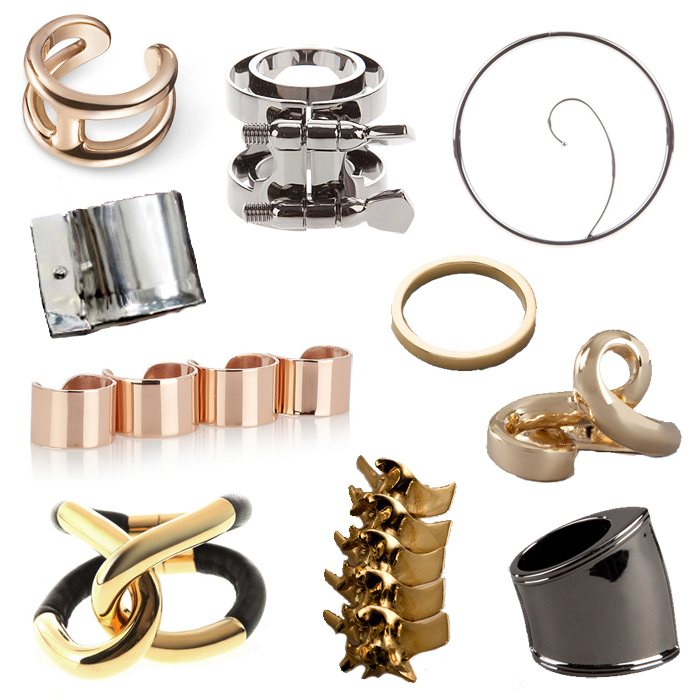 I love al those rings – the simpler the better at the moment! The spine ring is so perfect, super gutted the maker is unknown & I can’t buy it though!